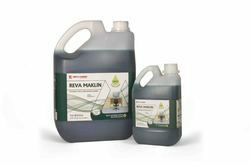 Manufacturer of a wide range of products which include surface cleaner, hard surface cleaner and carpet cleaner. We are a reliable company in this business that is involved in presenting Surface Cleaner. 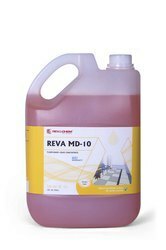 Perfumed floor and hard surface cleaner. We offer Hard Surface Cleaner to our clients. These are trusted in the market for their potency in cleansing all types of impurities including oily or greasy grime. Offered cleaner is widely used as kitchen cleaner marble, perfumed floor for general cleaning. Our supervisors keep an eye on the manufacturing process to avoid any glitches in future. This cleaner is delivered to our clients in scheduled delivery. 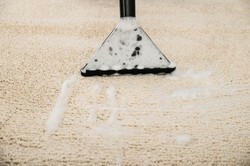 We offer Cleaner for Carpets to our clients. This heavy duty cleaner is made available in various packs for the convenience of the clients. This heavy duty cleaner is made available in various packs for the convenience of the clients. It is technically upgraded high-water light pump that effectively removes the dirt particles from the carpet. Looking for Cleaner Product ?